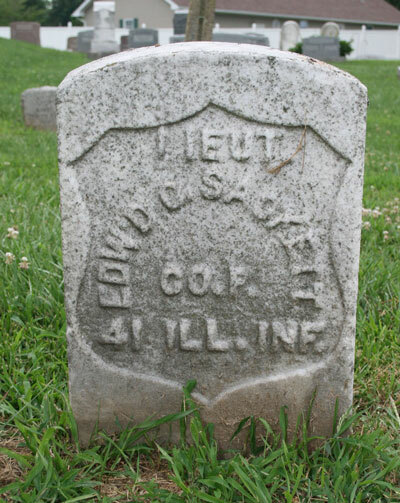 Edward served in the Union Army during the American Civil War, enlisting as a Private at DeWitt County, Illinois, on 27 July 1861 in the 41st Regiment Illinois Volunteer Infantry. He rose through the ranks and was promoted to 2nd Lieutenant in October 1862. He was injured by a shell burst during the Battle of Jackson, Tennessee, in July 1863, causing damage to his hearing. 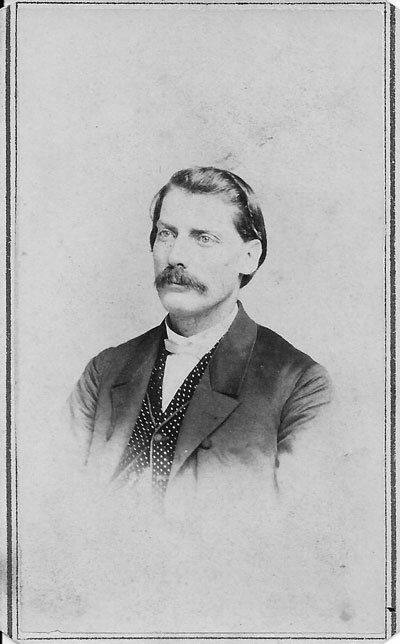 He was discharged at the expiration of his term of service at Springfield, Illinois, on 20 August 1864. Myra Roper and Patricia Stahnke. 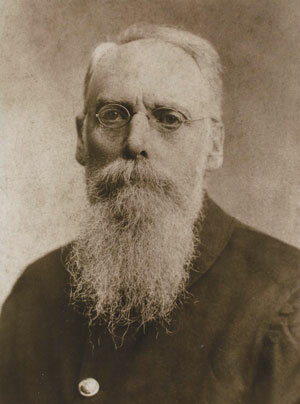 "Illinois Death Index 1908–1988", database, Ancestry.com, "Sackett, Edward C, b. Ohio, 6 Jul 1831, d. Bluffdale, Greene, IL, 13 Mar 1917, bur. 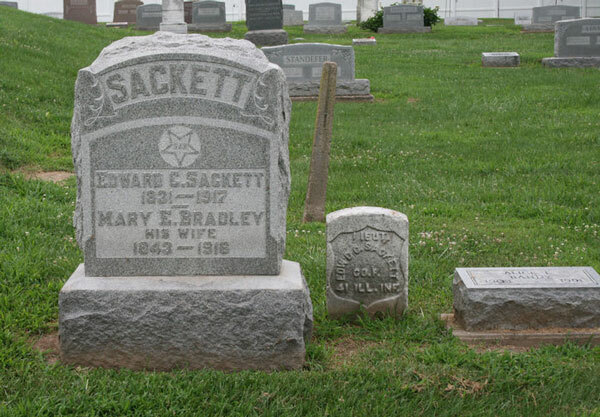 Carrollton, Greene, IL, 15 Mar 1917, age 85, retired school teacher, widower, father Norman Sackett b. CT, mother Gowdy." "US Army, Register of Enlistments, 1798–1914", digital image, Ancestry.com, "Register no 301, Sackett, Edward C, 18, hair sandy, complexion florid, ht 5' 8½", b. Ohio, Summit Co, farmer, enlisted 6 Sep 1849, at Cleveland, by St Hayman, 5 Inf Regt, Company I, discharge 25 Jun 1851, by order, at Fort Washita, Private." Sacket, Edward C, 2, b. IL. Sackett, Wm, 1, b. IL. Sackett, Elsie M, dau, b. Jul 1880, 19, single, b. IL, father b. OH, mother b. IL, at school. [Edward was also the census enumerator]. 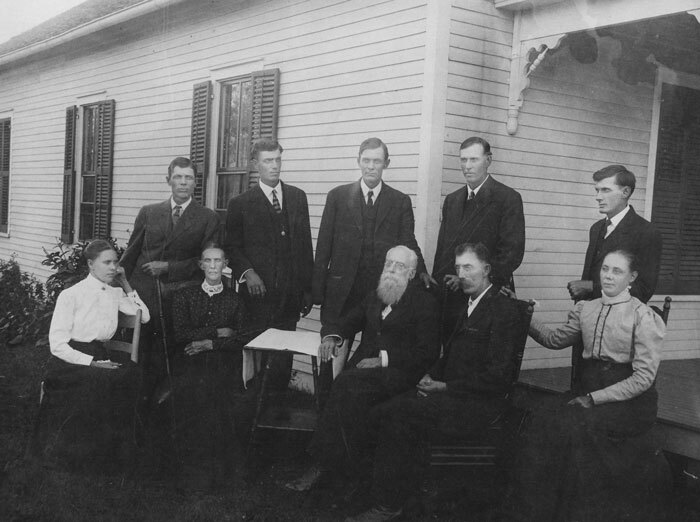 Sackett, Ralph, gdau [sic], 10, b. IL, father b. IL, mother b. IL.